(Swiss) cottage park "Crown-domain" . 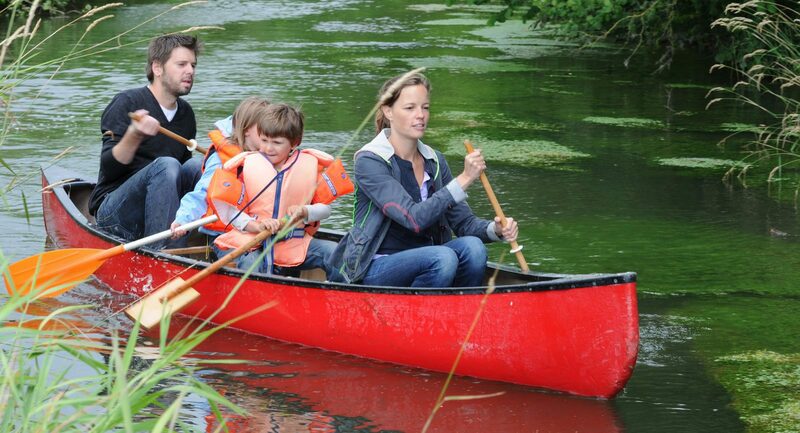 Holiday at the waterside. 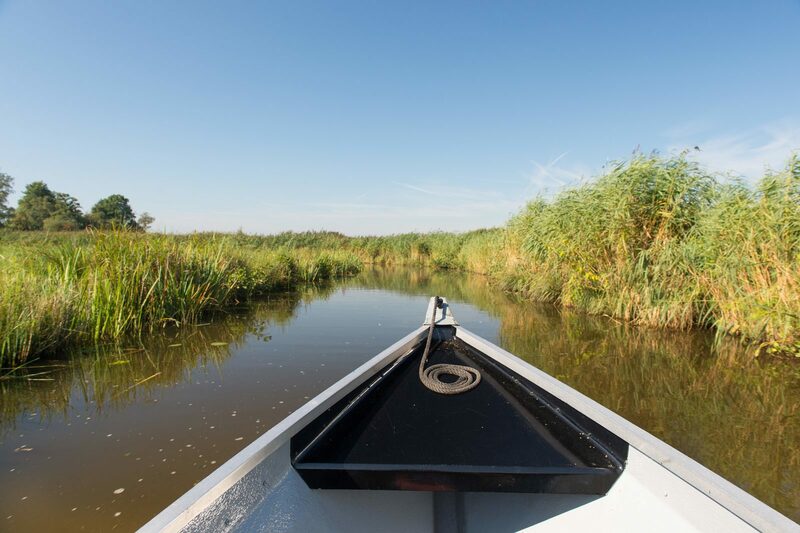 On one of the most beautiful spots in the village of Giethoorn, called the "Bovenwijde", the chalets providing comfort for all seasons, are situated on spacious parcels (lots) at the waterside. 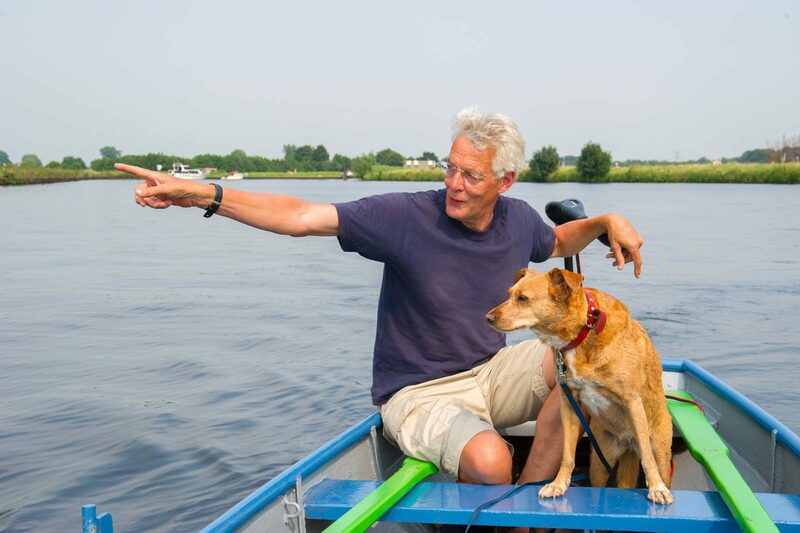 All chalets have their own berth for the boat and they are directly located at the lake-side or at one of the little canals leading towards the "Bovenwijde". 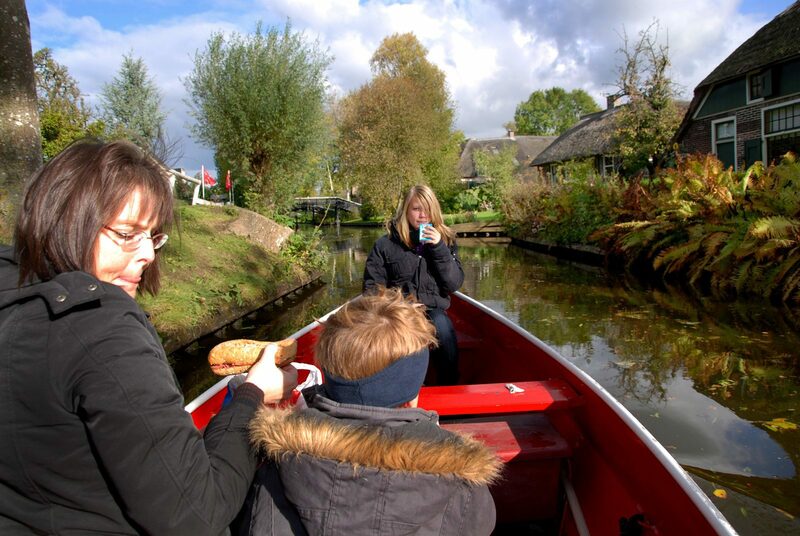 The less spacious chalet park is situated in the car-free part of Giethoorn-Middenbuurt. 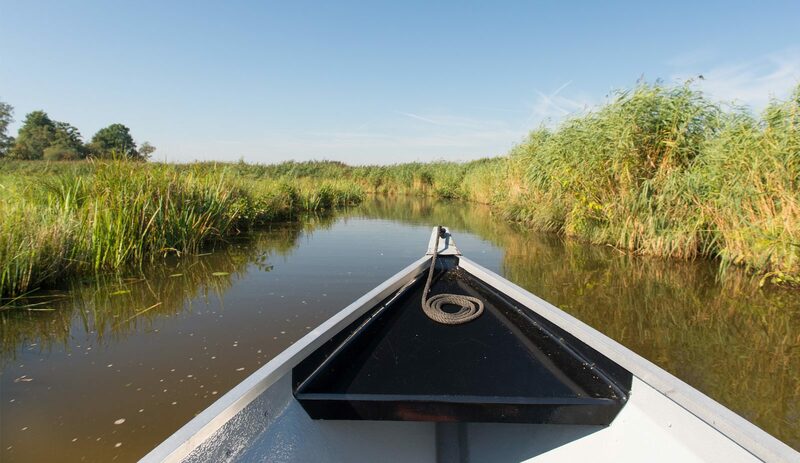 As a result of this you'll be able to experience the quietness of a holiday at the waterside on a unique spot in the heart (centre) of a magnificient scenic area covering more than 13 thousands hectares, called the national park Weerribben -Wierden. 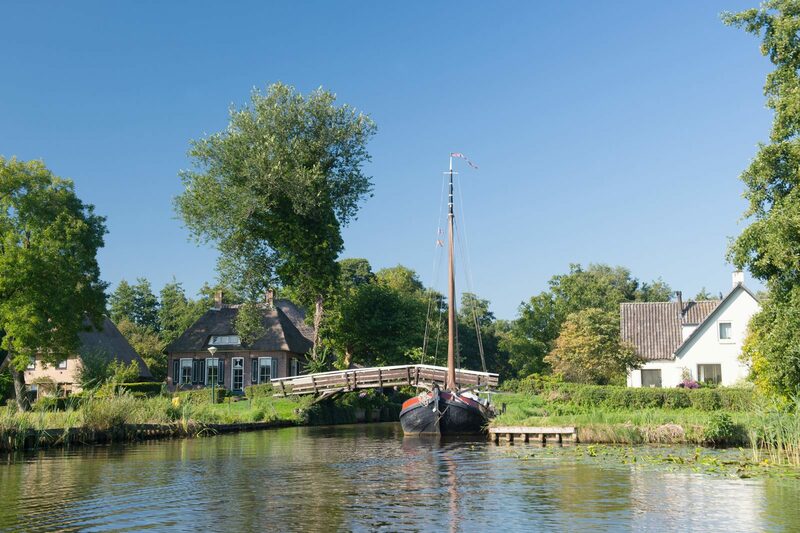 Surrounded by scenery and water in the heart (centre) of the hospitable village of Giethoorn in the immediate surroundings of all the facilities provided by restaurants, terraces and shops.